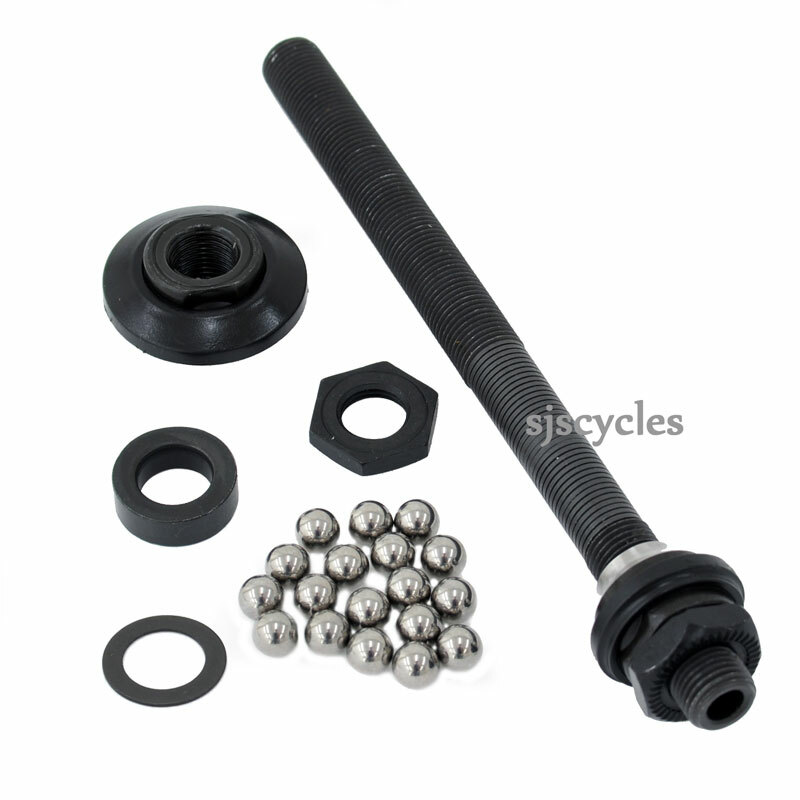 The axle length is 141mm. What is the axle size for the front and rear? 9mm×1mm? Front is 9mm x 1mm and rear is 10mm x 1mm.